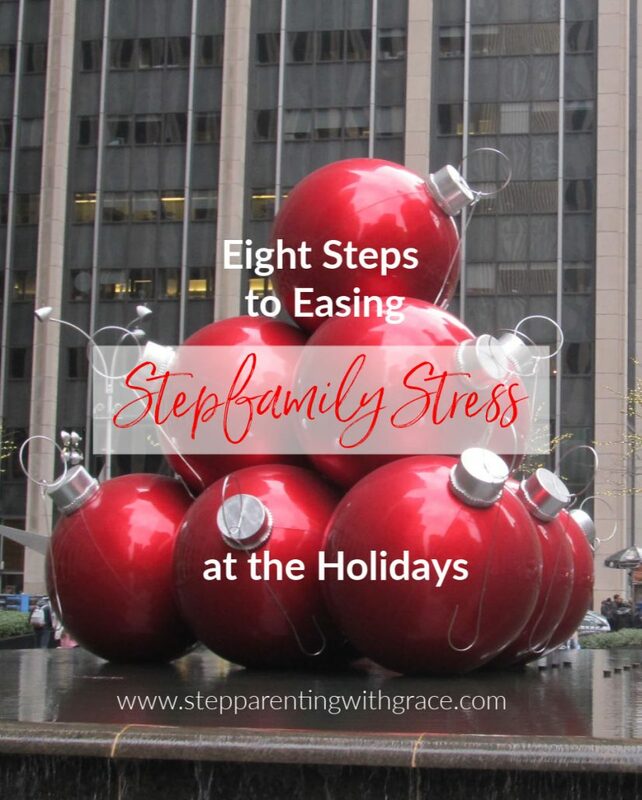 How do you ease holiday stepfamily stress??? But there are a few things you can do to help make your H-O-L-I-D-A-Y-S more enjoyable. Take the focus off yourself and your difficult stepfamily circumstances and offer help to someone in need. Buy a gift for an underprivileged child. Take another stepmom to lunch. You’ll be blessed as you serve another. O – Offer grace and forgiveness often. 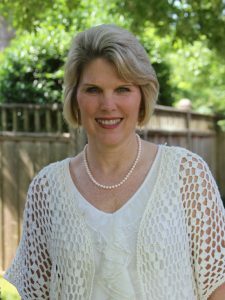 The holiday season creates additional stress for your stepchildren too. If your stepchild shoots an angry look your way, be quick to forgive and press on. L – Let go of perfection. Don’t expect your holiday season to go perfectly; recognize there will be bumps along the way. Don’t sink into a pit when it happens–pick yourself up and start anew. Holidays can be meaningful even if they’re not perfect. I – Ink in special days on your calendar. Plan date nights with your spouse. Go to coffee with a girlfriend. Take time to take care of YOU. D – Delegate chores to others. If you have a house full of company coming, hire a cleaning person. If you’re hosting a party, ask others to help with food. Don’t take on all the tasks yourself and end up overwhelmed. A – Act on your gut. If you sense a meltdown coming on from your stepchild, do something to divert it. If you’re too exhausted to attend the neighborhood Christmas party, don’t go. Use your gut instinct to make your days go smoother. 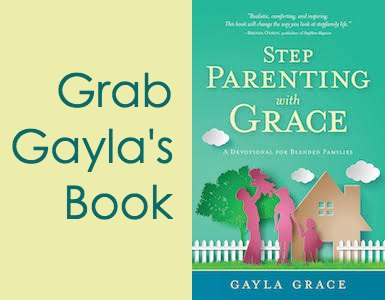 Y – Yak to a supportive friend or another stepparent. Don’t hold your emotions in or let them all out by exploding. Talk through your struggles with someone who cares. Decorate with a few items instead of several dozen. Bake one or two special treats instead of a counter full. Shop online to avoid the grumps of the holiday rush. Enjoy the simple pleasures of the season. It’s the beginning of the season. Commit to make it enjoyable and meaningful with a few intentional steps. 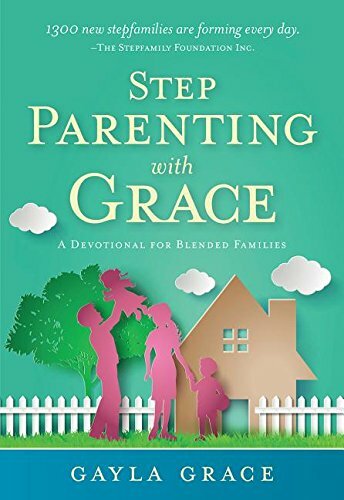 If you need a helpful resource, be sure to check out my new book, StepParenting with Grace, A Devotional for Blended Families. Do you have stressful holiday issues? Send me a message or leave a comment and let’s discuss them! 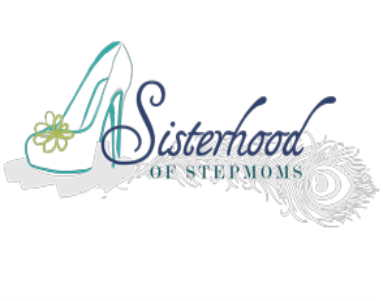 For additional holiday stepfamily tips, click here.